In a series of tweets, Chidambaram said it was former CEA Arvind Subramanian, who first broke his silence by terming demonetisation a "massive monetary shock". 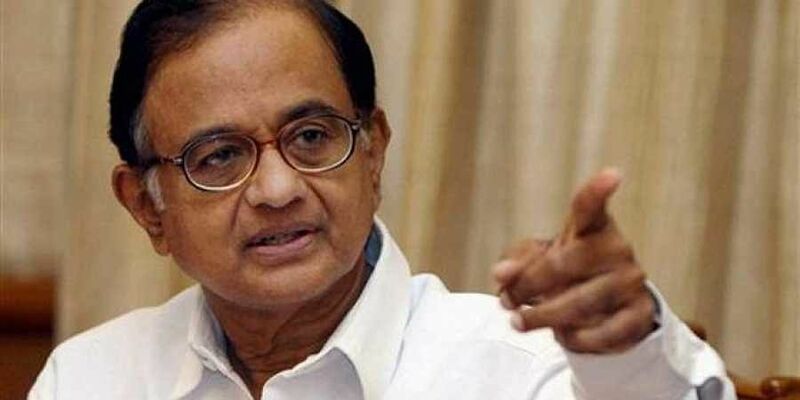 NEW DELHI: Congress leader P Chidambaram on Saturday said it was heartening that persons who were in key posts in the government were "shedding their fear and breaking silence" on important policies and decisions. His reaction came a day after Lieutenant General (Retd) D S Hooda, who was the Northern Army commander when the surgical strikes were carried out on September 29, 2016 across the Line of Control, said that there was "too much hype" over the operation and it was politicised. In a series of tweets, Chidambaram said it was former Chief Economic Advisor (CEA) Arvind Subramanian, who first broke his silence by terming demonetisation a "massive monetary shock". The former finance minister said that after Subramanian, the recently-retired Chief Election Commissioner O P Rawat said demonetisation had no impact on the use of black money in elections. Now, it is Hooda, who has "decried the hype over the so-called 'surgical strike' and its politicisation by government", Chidambaram said, adding, "Glad to see important persons shedding their fear and breaking their silence". Last month, Subramanian had raised concerns related to note ban. Six months after resigning as CEA, he described demonetisation as a "massive, draconian, monetary shock". Two days after his retirement, Rawat had said the note ban didn't reduce the misuse of black money in elections but in fact in some states more seizures were reported compared to previous years. The government had banned old Rs 1000 and Rs 500 notes on November 8, 2016 with an aim to check corruption and black money besides others.